IT WAS a case of “better late than never” for Total’s Papua LNG project, which was supposed to have been signed off on April 5. A couple of days late, amid swirling speculation on the reasons for the delay, it was smaller partner Oil Search which released the "done-deal" news yesterday. There was no explanation for the delay, the April 5 date announced with much fanfare at an energy conference in Port Moresby during March. Total signed the gas agreement with the PNG government, which defines the fiscal framework for the Papua LNG project. Oil Search managing director said that the signing represented an important point for the project. "We believe the fiscal and other terms of the gas agreement equitably allocate project benefits and returns to the state, the project participants and other stakeholders." ● A domestic market obligation (DMO), which will provide gas for sustainable future domestic usage. ● A deferred payment mechanism for the state's payment of past costs, easing the financial burden associated with the state's acquisition of its equity interest in Papua LNG. ● National content to support local workforce development, involvement of local businesses and socio-economic development of the communities impacted by the project. 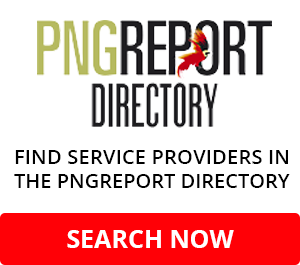 Oil Search said it was highly supportive of increased use of gas within PNG to assist in building local industry as well as the generation of power. "The signing of this important agreement will allow all Papua LNG Project parties to proceed with confidence into front-end engineering and design, starting with contractor selection and engineering contracting. 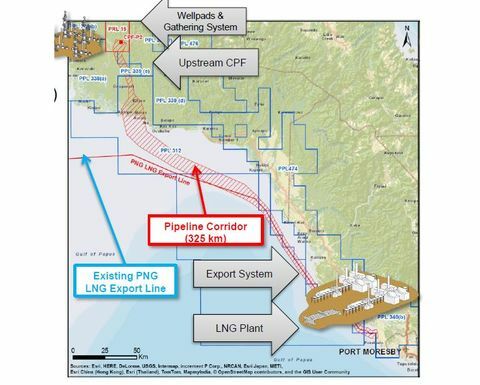 In addition, the PRL 15 Joint Venture has reached alignment on a suite of agreements which will support the Papua LNG project taking the next step towards development, including those related to PNG LNG Project site and facility access. 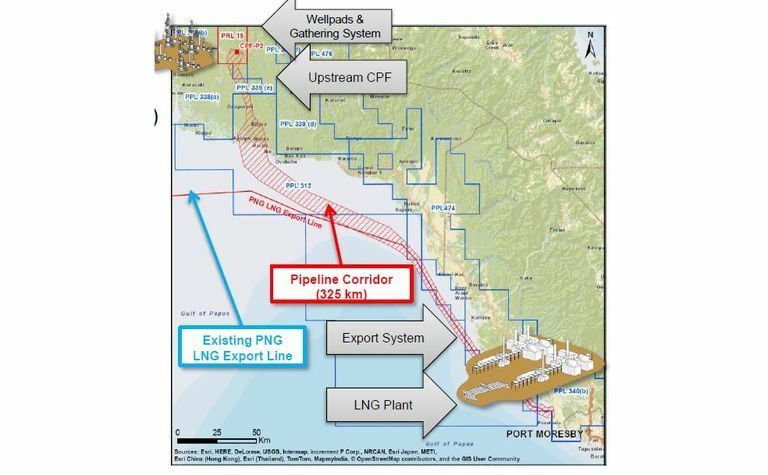 "Oil Search's focus will now move to working with PRL 3 operator, ExxonMobil, and the State to close out an agreement with the State for the development of the P'nyang field and the start of the FEED phase for the proposed three-train integrated development at the PNG LNG plant site. This will also include FEED for the associated gas expansion (AGX) project, operated by Oil Search. FEED is expected to result in a final investment decision in 2020, which will ensure that first production from our new, globally competitive, LNG trains Is available in 2024," Oil Search said. 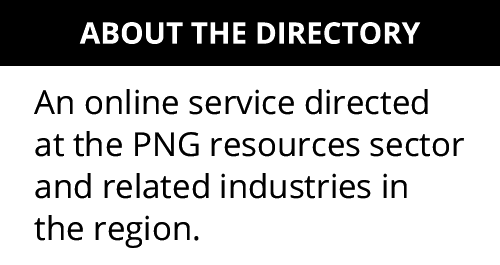 The partners in the Papua LNG project are Total (40.1%), ExxonMobil (37.1%) and Oil Search (22.8%). After government and landowner back-in, these numbers will be Total (31.1), ExxonMobil (28.7%), Oil Search (17.7%) and government and landowners (22.5%).